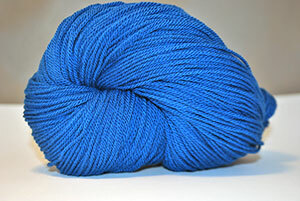 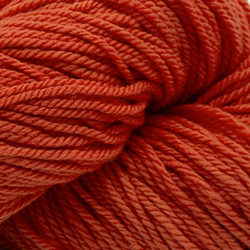 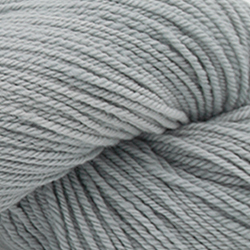 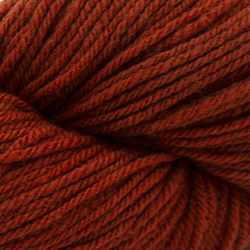 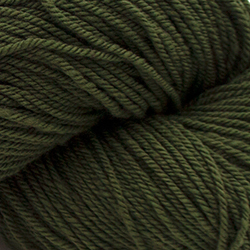 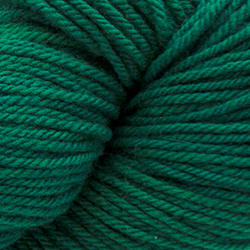 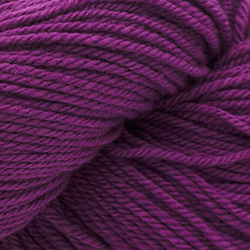 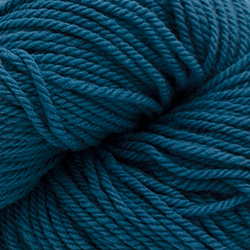 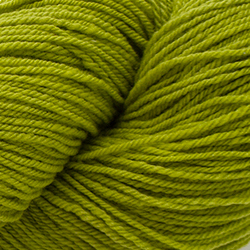 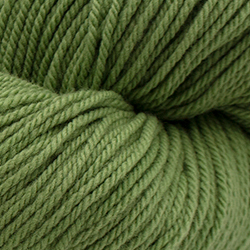 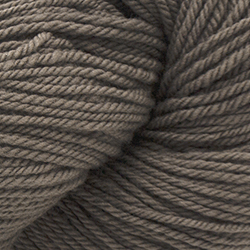 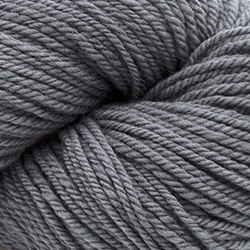 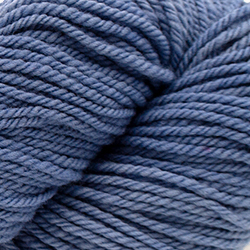 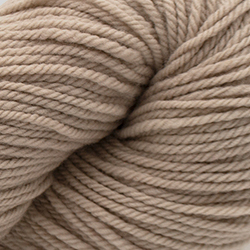 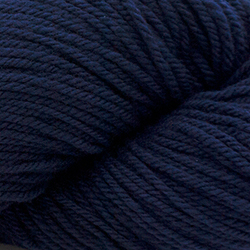 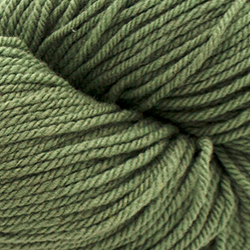 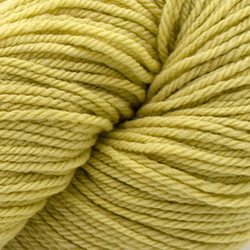 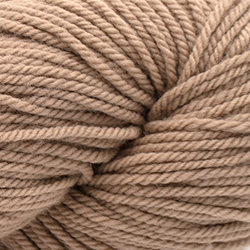 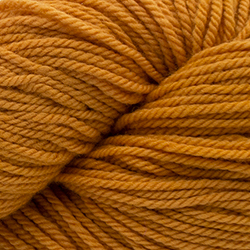 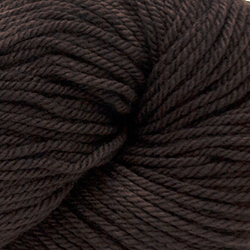 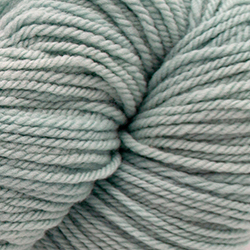 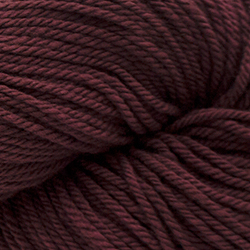 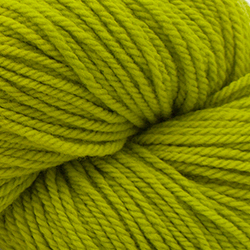 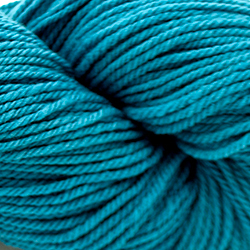 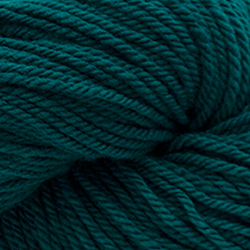 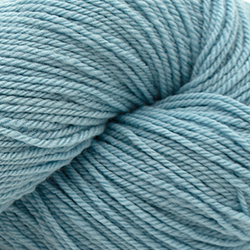 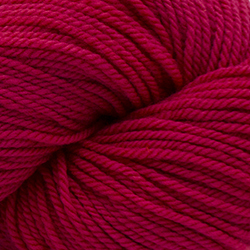 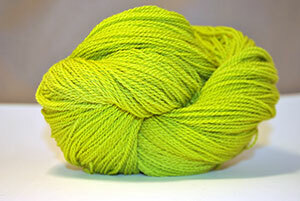 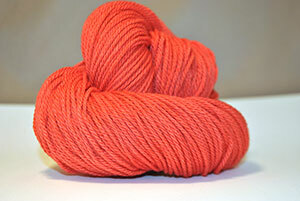 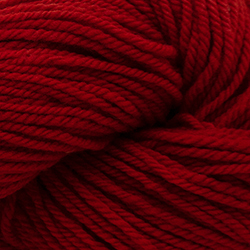 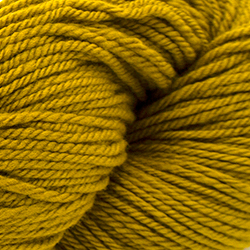 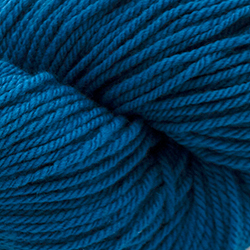 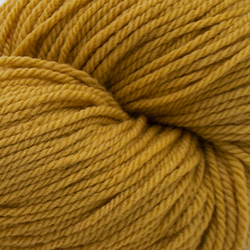 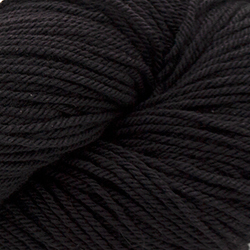 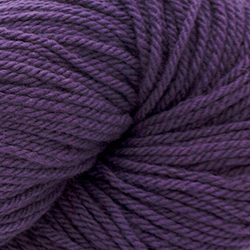 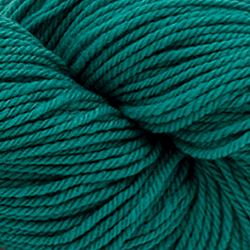 One of our U.S. breed-specific yarns, our hand-dyed Cormo yarn is against-your-skin soft. 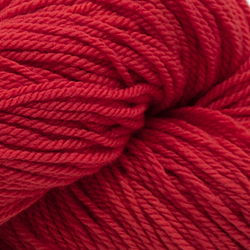 Add a color to your shopping cart, select a weight and quantity and ...settle in to knit a yummy sweater you can wear for years! 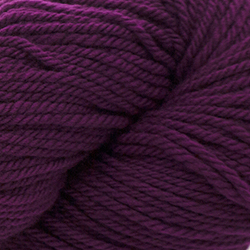 Need to see what the color looks like "in person? 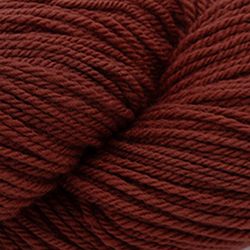 "Click here to shop for a color sample. 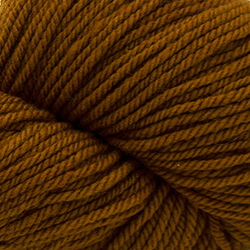 There's even more to the story of this yarn here. 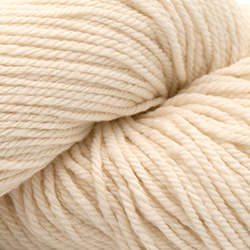 Our Cormo yarn is also available from retailers on this list.